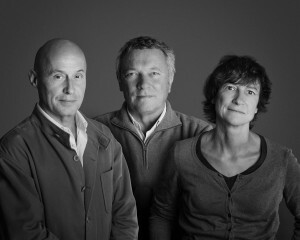 Olivier Brochet, Emmanuel Lajus and Christine Pueyo are the founders and joint managers of the Agence Brochet Lajus Pueyo, a firm of architects set up in Bordeaux in 1986. Their work was first showcased by “Les Albums de la Jeune Architecture” and the “40 moins de 40” exhibition at the Institut Français d’Architecture, then by the Biennale in Venice in 1991. 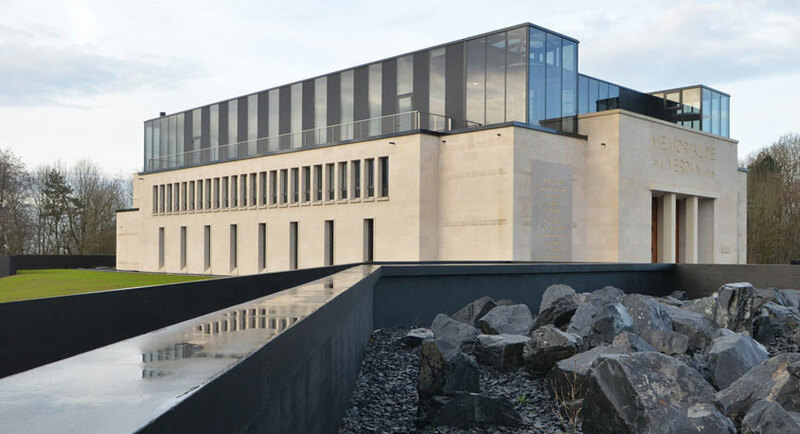 They built up their reputation through their contemporary designs for heritage buildings and the care taken in reinterpreting local features and styles. 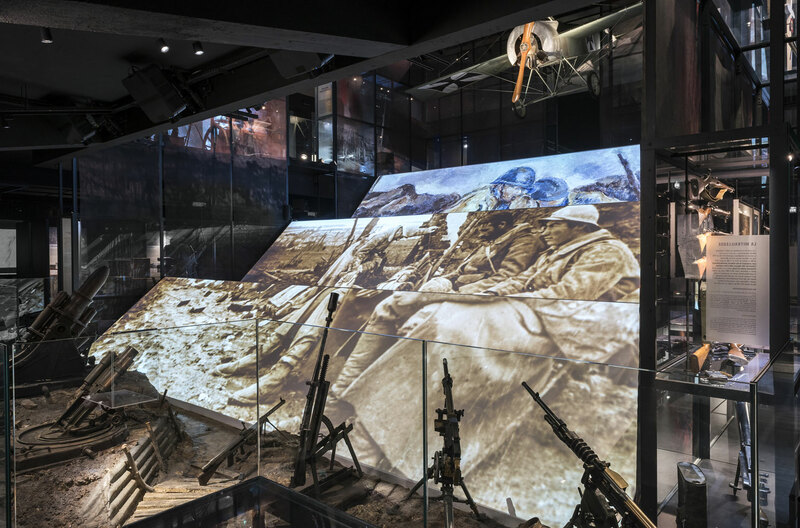 Their most prestigious contracts include the renovation of the Fabre Museum in Montpellier (2007) and the renovation of the Musée de l’Orangerie (2006) and the Musée de l’Homme at the Palais de Chaillot (2015) in Paris.